A fun and relaxed place to learn how to ride horses. Good luck to everyone in the Hunter/Jumper Schooling Show! Routes 95, 29, and 32. Want to try us out before signing up for lessons or camp? Arrive by 12:45. Limited space. Minimum age of 5 to ride. Receive $20.00 voucher toward lessons. Come play with the ponies! Ride two times a day. Before & after care available. Time to ride and socialize! Want to go to more horse events? Lots of time in the saddle and several social events to attend! Join us for a fun day of showing! Looking for fun and low-key shows to take your horse or rider to? Our shows are inviting and a great atmosphere for competitors just starting out and veterans looking to school their horses. Our experienced staff is helpful, professional, and friendly. Picking the right place to board your horse can be a tough. Assuring their happiness and well being are important. We understand that horses are our best friend, our pet, and our partner in crime. Their care means the world to us and it is our mission to provide the best service for you and your horse. All boarders are required to take lessons. 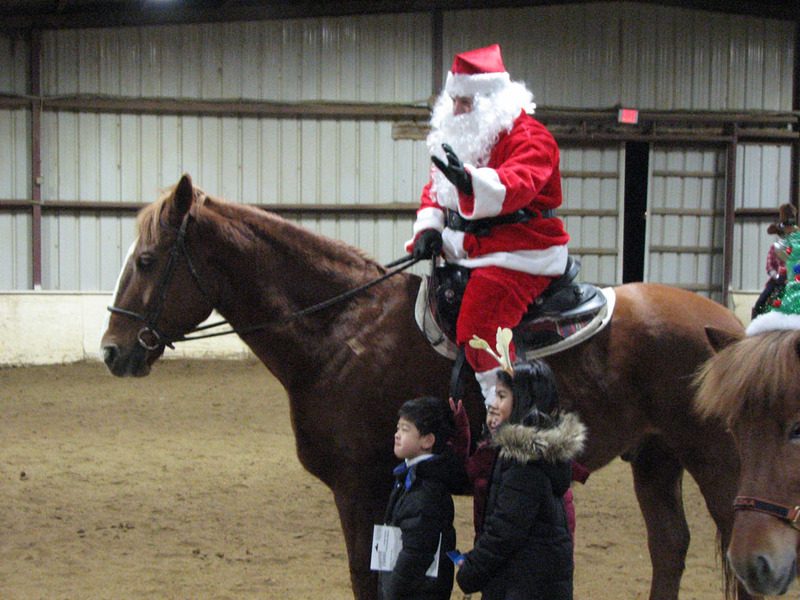 Columbia Horse Center is always on the go with lots of fun and exciting activities for kids and adults. 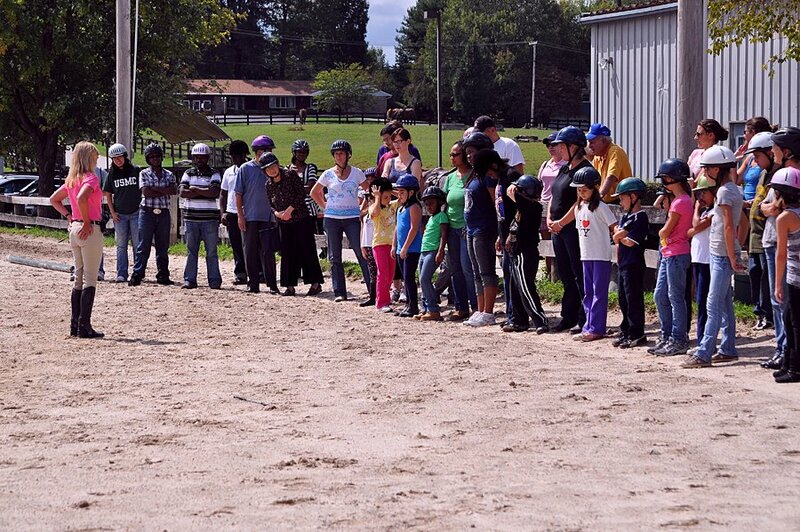 Students can participate in horse shows, clinics, camps, parties, social outings, and much more. There is something to do almost every weekend! Stay connected with upcoming events by signing up on our email list. What a great way to spend a summer night! Open to our students with their family and friends. Bring a dish to share. Sign up in the barn office. Come help us celebrate the summer before the kids go back to school! A fun evening for the family! Lots to do for the little ones. And, something scary for the older kids. Open to our students with their family and friends of all ages. ♦ Bring stuff to dress up your favorite pony. ♦ Students can sign up to pick a school horse. ♦ Boarders always welcome to participate. ♦ Must be horse-proof; nothing breakable. ♦ Come early to dress them up. ♦ How creative can you get? ♦ Winner receives a prize! ♦ Come dressed to impress! ♦ Ride around and get candy from each station. ♦ The 2 best things: riding and candy! ♦ Enter by foot if you dare! ♦ Weave through spiderwebs and past the monsters. ♦ Can you survive your worst nightmares?! ♦ For the older kids and adults. Sign up to be located in the barn office. Come join us for a fun evening to celebrate the Holidays! Lots of activities for the entire family! 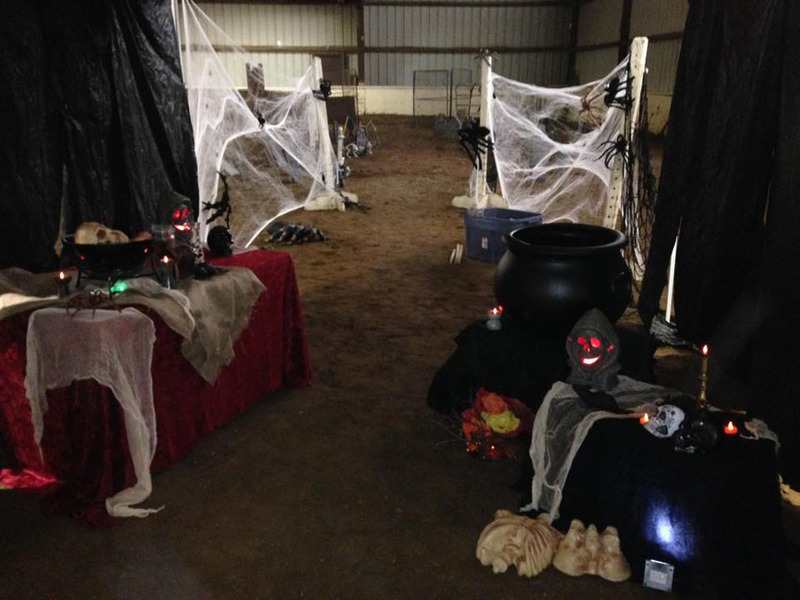 • Bring horse friendly items to decorate your favorite horse's stall. • Come watch our Equi-Lease Members put on an entertaining show. 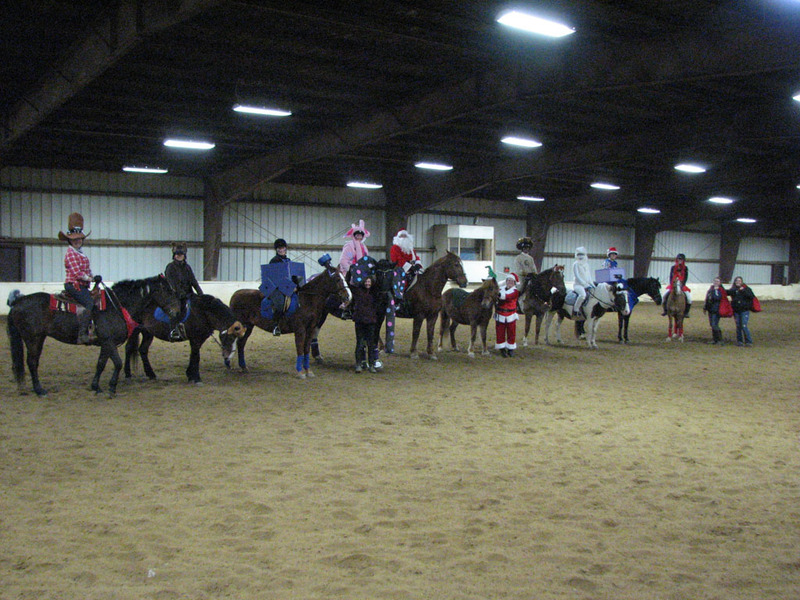 • Listen to holiday music while watching the horses work closely together, performing intricate riding patterns. Visitor from the north coming! • Presents for all children. • Visit with Santa, Mrs Claus, their sweet horses, & all the great helpers. • Lots of finger food, deserts, hot chocolate & hot apple cider. • And, our huge holiday cake, YUM! Student's Friends and family welcome. Sign up to be posted in the barn office. Cheer on your favorite student or horse! Watch some of the instructors go head-to-head in a heated battle! See who makes it to the top of the hill 1st. Ready, set, go!! • Lots of food to share! • Everyone brings a dish to share. • CHC will provide drinks, chips, etc. • Grill open for everyone to use. • Watch the race with lots of friends. • Root for your favorite horse. • Open to CHC students only. • We save the best for last! Watch the kids fly around the corner and up the hill. See who has the energy to keep going. Help us help you stay connected on our events. Check each box of information that you would want to receive emails on. Find all your horse needs. Check out their Customer Rewards Program. 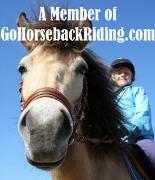 Thinking about giving riding lessons as a gift? We can do packages or dollar amounts.